The Thrasher Group combines integrated services and innovative solutions to meet the engineering and technical needs of the natural gas industry. 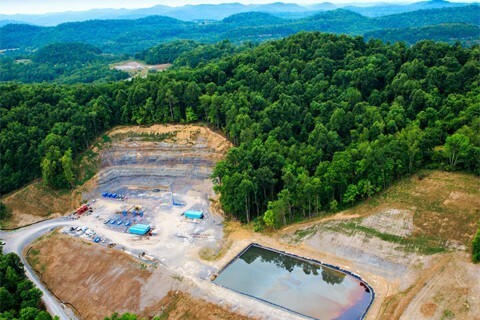 Services include well pad design, site/civil layout, water systems, gas and water pipelines, environmental permitting, site inspection, as-built drawings, materials testing, and field services. From the Marcellus to the Utica, Thrasher is truly your "one stop shop" for gas exploration, production, and midstream engineering services.